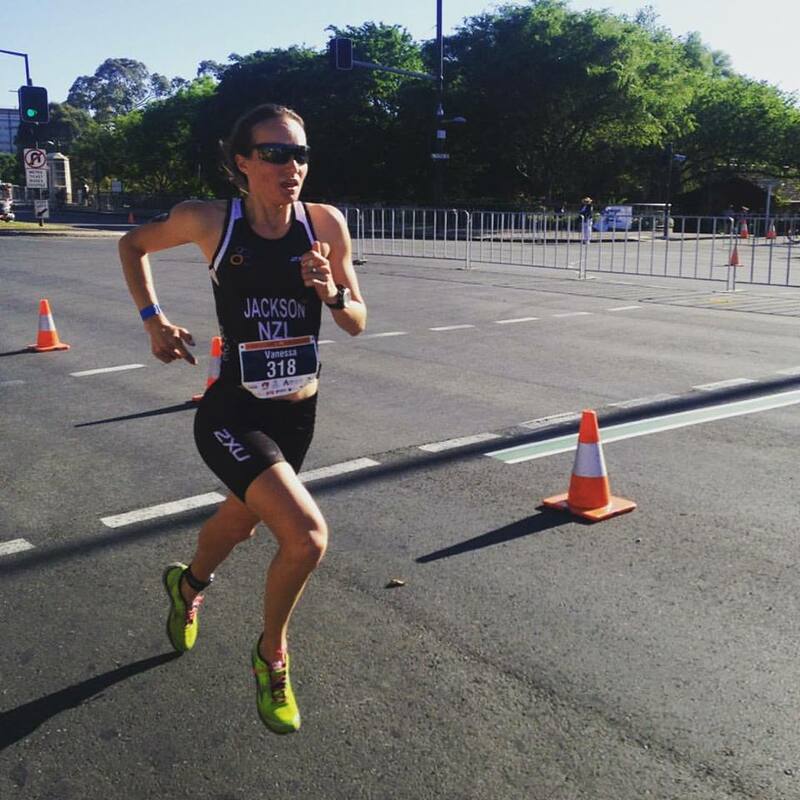 No matter what distance a triathlete specialises in, the run is where the race is won. My squad Fluid Movements have been buoyed by how well our athletes have run in their events in 2015, from Sprint and Duathlon through to Ironman this year. In the lead up to Duathlon Worlds in 2015 our short course Duathlon squad scored state champions in SA and QLD, in an event dominated by the need to run fast. At the recent Duathlon World Championships in Adelaide our athletes won 2 Worlds titles in the sprint duathlon distance, and also 2athletes finishing top 5's in age group. Then in the Ironman arena, Fluid athlete Steve Guy had the 30th fastest overall run split at the Hawaii Ironman, running a 3:06hr marathon off the bike. 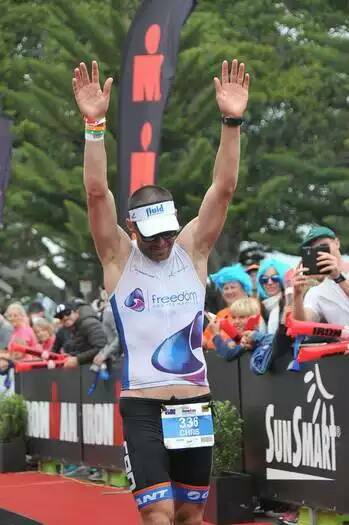 Finally Fluid saw its first coached age group athlete Chris Rancie not only finish 12th overall at the recent Busselton Ironman including pros, but also ran a stunning 2;59hr marathon off the bike. No matter what the distance, the run is the discipline that seals the deal on the finish line. Results speak for themselves, run training in a squad environment reps great results. Come join the squad that can give you the results you need. Email Foz at sean@fluidmovements.com for a chat. We are based in Melbourne Australia but also do correspondence programs.